Himalayan Sights: Annapurna I, Annapurna II, Himalchuli, Mahhapuchhare, Annapurna IV, Bouddha Himal etc. 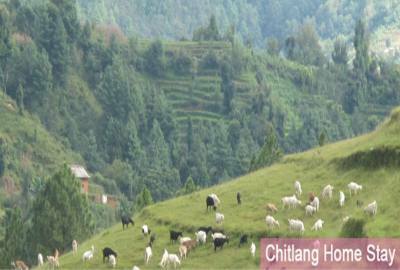 Ghale Gaun Village Homestay Nepal is for that travelers, who want to explore local life of Nepali people. 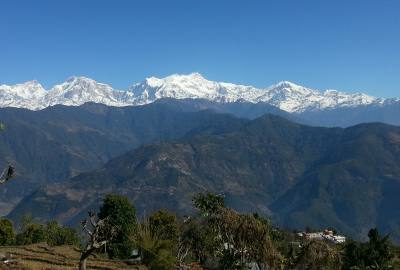 Ghale Gaun is a beautiful village in north central Nepal, at the foot of the Lamjung Himal (6932m). 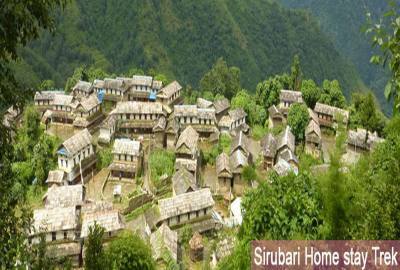 This village is inhabited mostly by the Gurung communities. Many members of Ghale Gaun who have served and are currently serving the British Army, are known as the famous Gurkha soldiers. 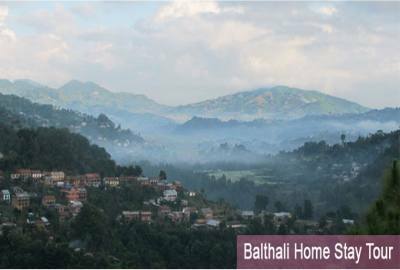 It lies in the north west of the capital ‘Kathmandu’ approximately 210 Km. away and 130 Km. 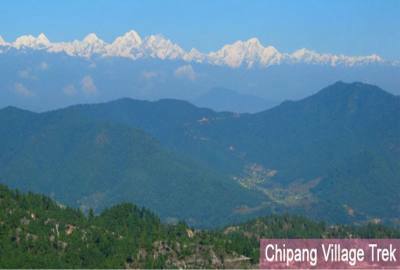 far from the Pokhara. Ghale Gaun is not only to explore local life of Nepali people, it is also offer a superb breathtaking views of the mountain including Annapurna I, Annapurna II, Himalchuli, Mahhapuchhare, Annapurna IV, Bouddha Himal etc. Ghale Gaun villagers were welcoming with warm greetings by wearing their traditional customs to the tourist. 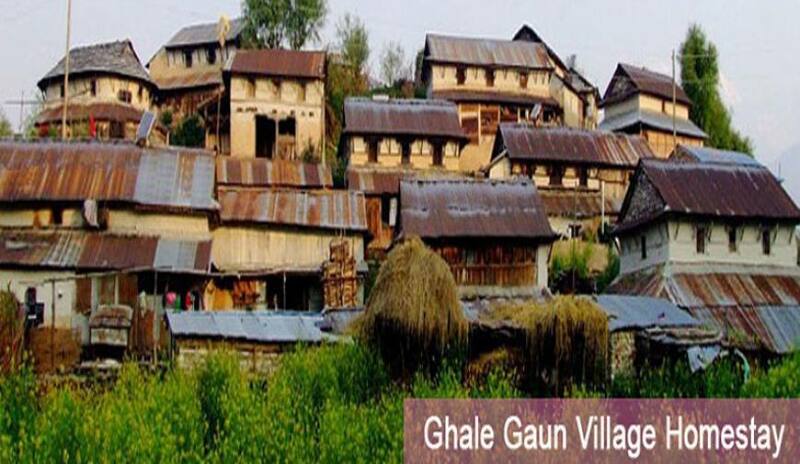 Local food, handicraft, Gurung Museum, Gurung Culture, spectacular mountains view are the prime attraction of the Ghale Gaun Village Home stay Tour. 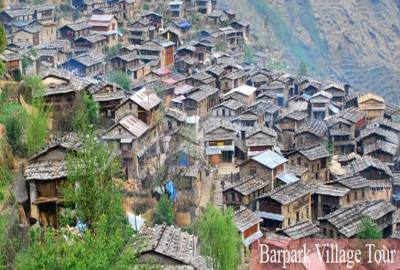 Under the ‘Ghale Village Homestay’ program people get a firsthand experience of village life in Nepal, particularly Ghale Gaun, the Gurung village. 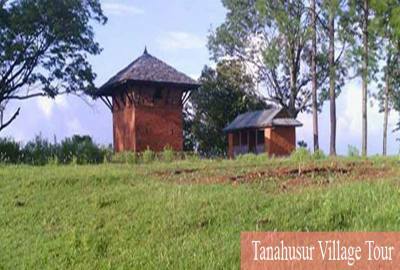 Under this program tourists get to stay in the villages of Nandighar, Pasagaun and Ghalegaun. 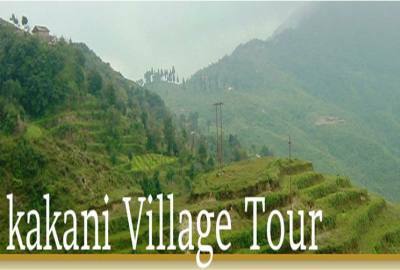 They also get to observe and participate in the day to day activities of these villages. 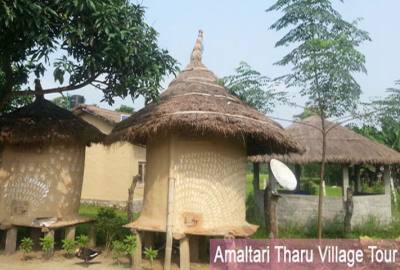 A1 Excursion Adventure offers you 07 days Ghale Gaun Village Homestay Nepal with popular route map, itinerary as well as trip cost details. As well as A1 Excursion Adventure always make a tailor-made trip on your comfort. We, A1 Excursion Adventure look forward to guide you the popular Ghale Gaun Village Homestay Nepal for a wonderful memory. Day 01Arrive to Kathmandu and transfer to hotel as per the bookings. Day 02Drive from Kathmandu to Khudi via Bimalnagar. Drive from Kathmandu to Khudi via Bimalnagar. On the way, hike to Siddha Cave from Bimalnagar. Touring Buddhist monasteries and walk along River Marsyangdi and observe local lifestyle. Day 03Hiking from Khudi to Ghalegaun. Day 04Hiking from Ghalegaun to Ghanpokhara. and take a village Tour. Day 05Ghanpokhara - Khudi Trekking down from Ghanpokhara - Khudi. Viewing waterfall and cave. Visiting construction site of Khudi Hydro Electricity Project. 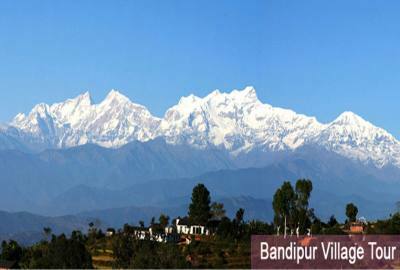 Day 06Khudi - Kathmandu It is our day to explore this lively and exotic city.